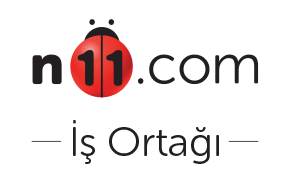 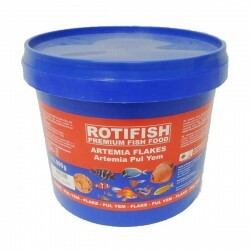 Rotifish Rotifish BloodWorms Kurutulmuş Kan Kurdu 100 Gr. 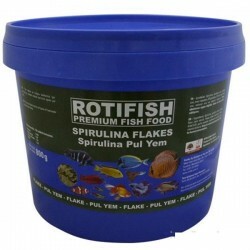 Rotifish Rotifish BloodWorms Kurutulmuş Kan Kurdu 50 Gr. 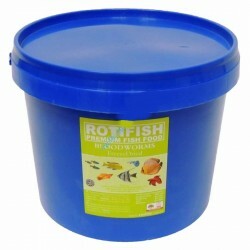 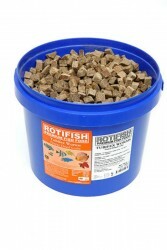 Rotifish Rotifish Fd Tubifex Worms 100 Gr. 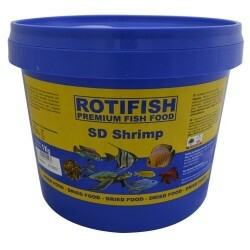 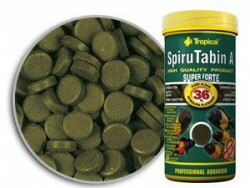 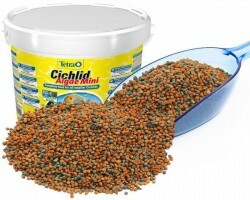 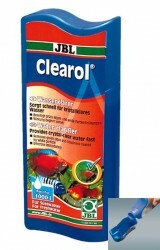 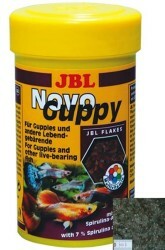 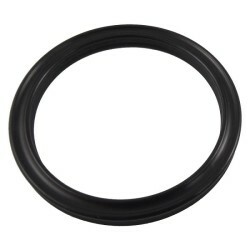 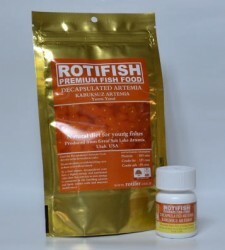 Rotifish Rotifish Fd Tubifex Worms 50 Gr. 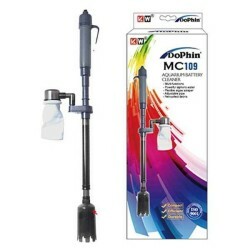 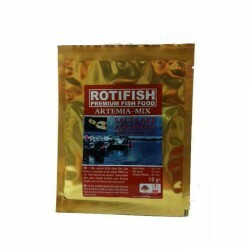 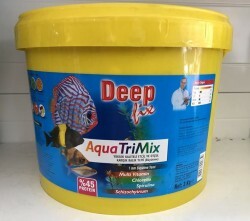 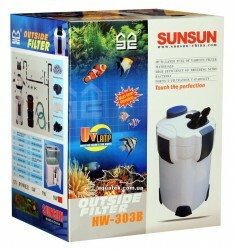 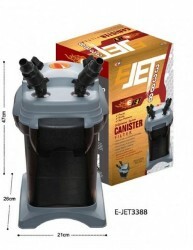 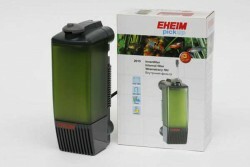 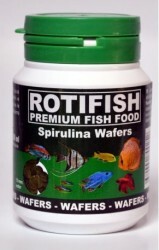 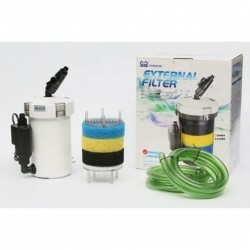 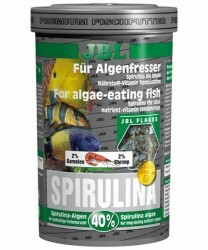 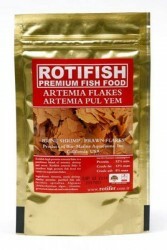 Rotifish Rotifish Artemia Pul Yem 100 Gr.